(Real Gone Music) 12 Tracks - CD debut of their first release on Decca in 1964! 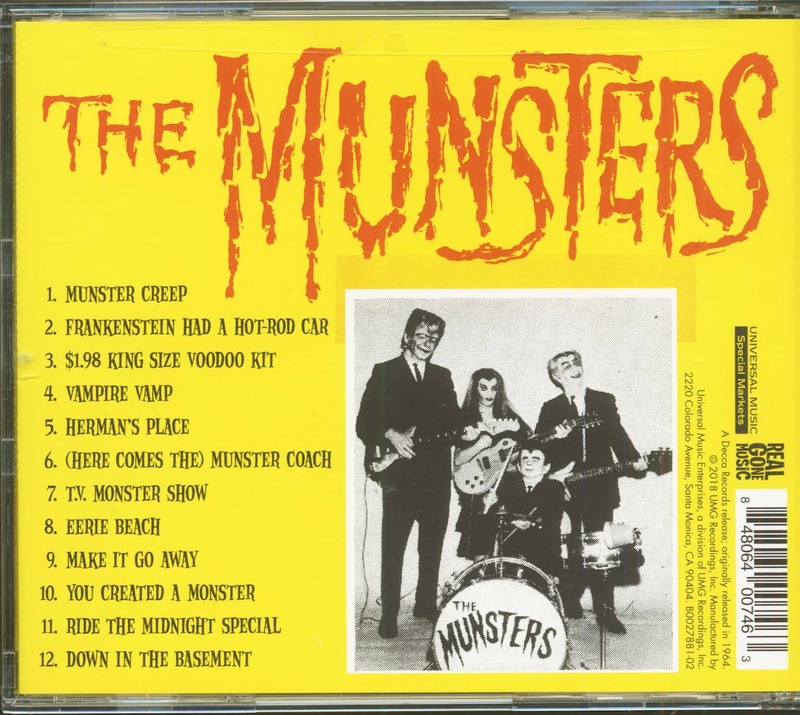 Producers Joe Hooven and Hal Winn hired the Wrecking Crew (especially Glen Campbell and Leon Russell) to record these monstrously inspired Surf-Twist-Beat songs. 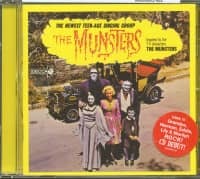 The Munster Creep is a great Halloween song, but it's also worth listening to beyond Halloween! 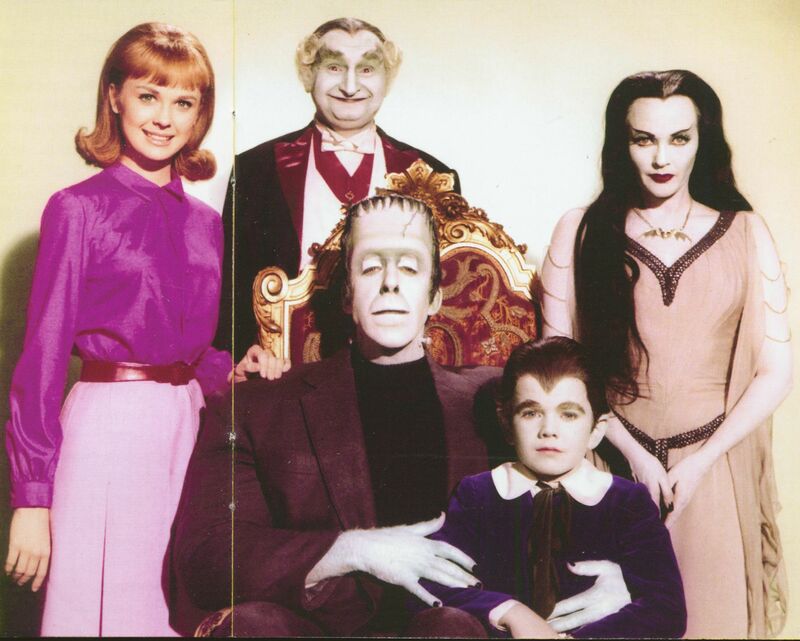 Customer evaluation for "The Munsters - Inspired By The T.V. Characters 'The Munsters' (CD)"